You can now select from wide list of TM or Touch Mobile Facebook promo offers from 1 days up to 30 days using you prepaid LTE SIM. Starting from your 10 pesos budget, you can already access the internet using a FB mobile app and browser with 100MB data allocation. If you want 2 days validity, you have FB15 that gives you 200MB with a discounted price of 15 pesos. For those who want Facebook access with unlimited texts to all networks at the same time, you can choose from FB30 (3 days) and FB50 (5-days) depending on your budget. If you want 1-week or 7 days FB promo, you can easily subscribe to FACEBOOK50 that gives you 600MB of data. For one-month validity, just reload your account with 199 pesos and use the keyword FB199 to register. 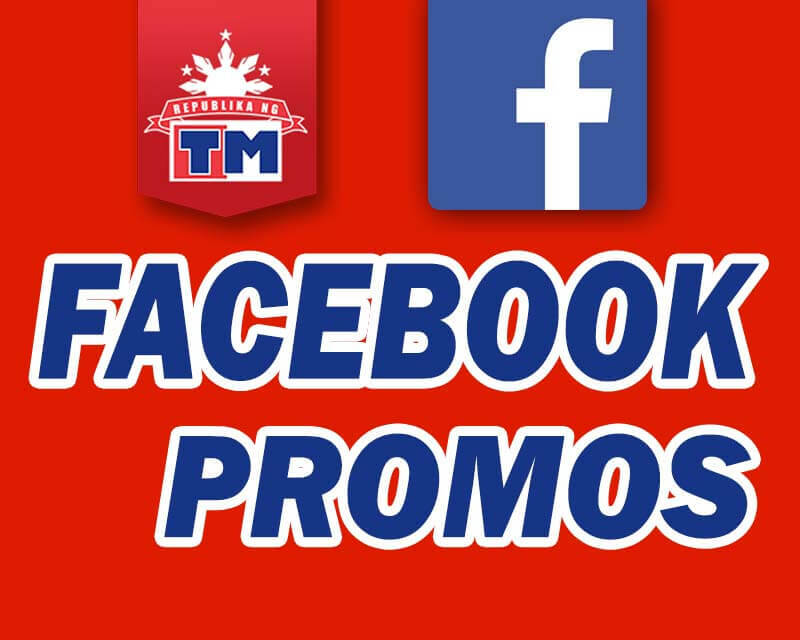 To use any of this promo, you can install Facebook app for Android and FB for iOS or use your default mobile browser then enter the URL m.facebook.com. Just use any of the code or keyword below to subscribe with TM FB promos. Text FB10 send to 8080. Text FB15 send to 8080. Text FB30 send to 8080. Text FB50 send to 8080. Text FACEBOOK50 send to 8080. To register: Text FB199 send to 8080. To check the status or remaining data balance on each promo, just text the format FB(10/15/30/50/199) STATUS the send to 8080. Do note that you cannot access external links embedded on Facebook, you can register to TM Internet promo if want to do that or you can subscribe to GoSURF promos.